The ladies have done it again! 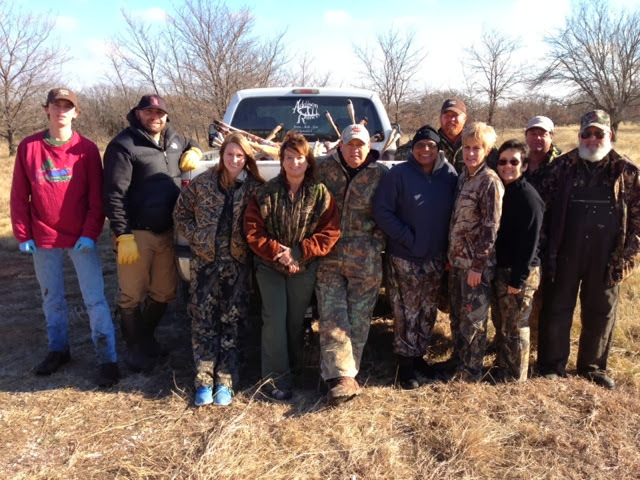 After two different hunts, they managed to harvest 42 deer, some lady pigs and a coyote or two. Most of them filled their freezer for 2014 and will enjoy the fruits of their labor.